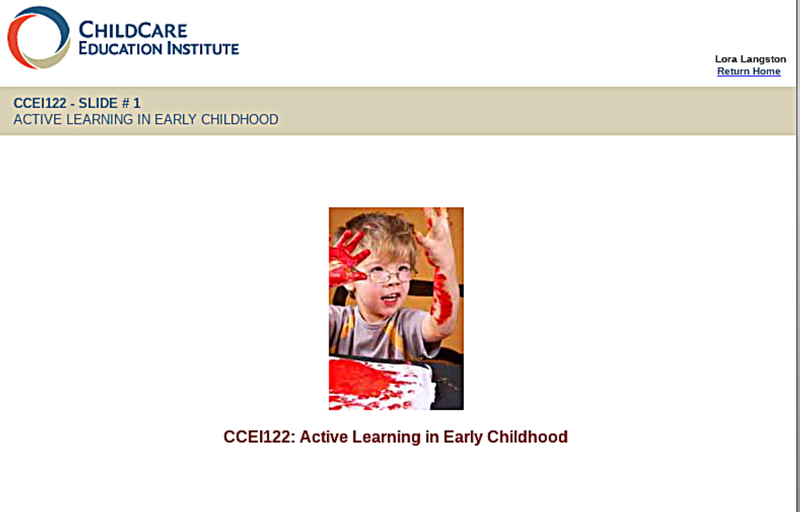 If you're an early childhood education director, teacher, or a homeschooler of a preschooler, you will benefit ChildCare Education Institute's CCEI122: Active Learning in Early Childhood course. 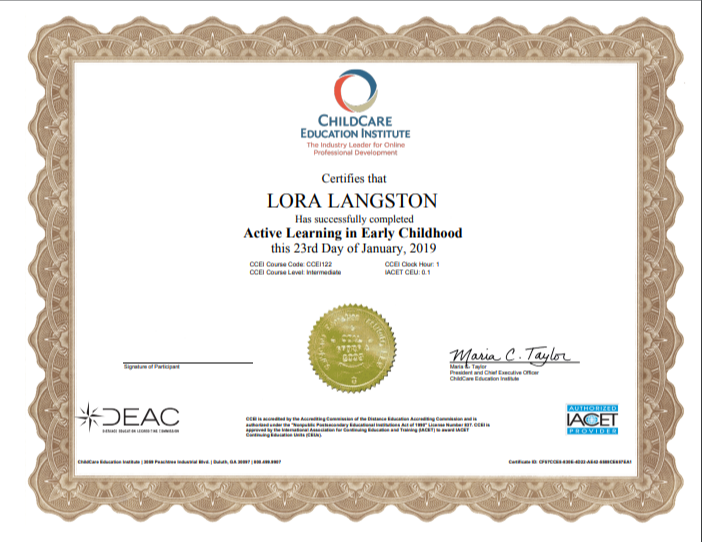 This course is a great way to get continuing ed course credit for any ECE program, but it is also a wonderful tool for parents of toddlers and preschoolers to educate themselves for homeschool learning. So, what is the definition of active learning in early childhood education? This post contains Amazon Affiliate links, if you make a purchase,I get a small commission. Active learning is a form of learning in which teaching strives to involve students in the learning process more directly than in other methods. Bonwell states that in active learning, "students participate in the process and students participate when they are doing something besides passively listening." 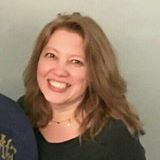 As a childcare professional, I am well versed in sensory play and its connection to cognitive learning. Here on the blog, you'll find many sensory play activities and other movement games for early childhood educators. 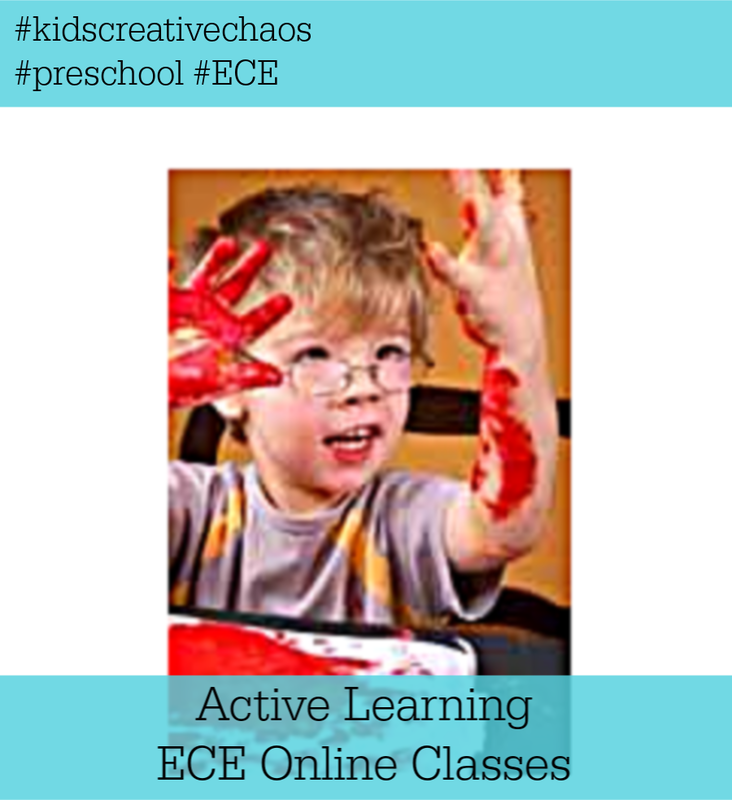 However, I wasn't aware of much of the proven science behind these preschool activities until I took CCEI's online professional development course CCEI122: Active Learning in Early Childhood. This course presents practical methods for integrating movement and active involvement across all curriculum areas, including art, language arts, mathematics, music, science, and social studies. Through the years, I've taken many continuing education courses. The courses offered by ChildCare Education Institute are by far the most convenient. The courses are also very informative. 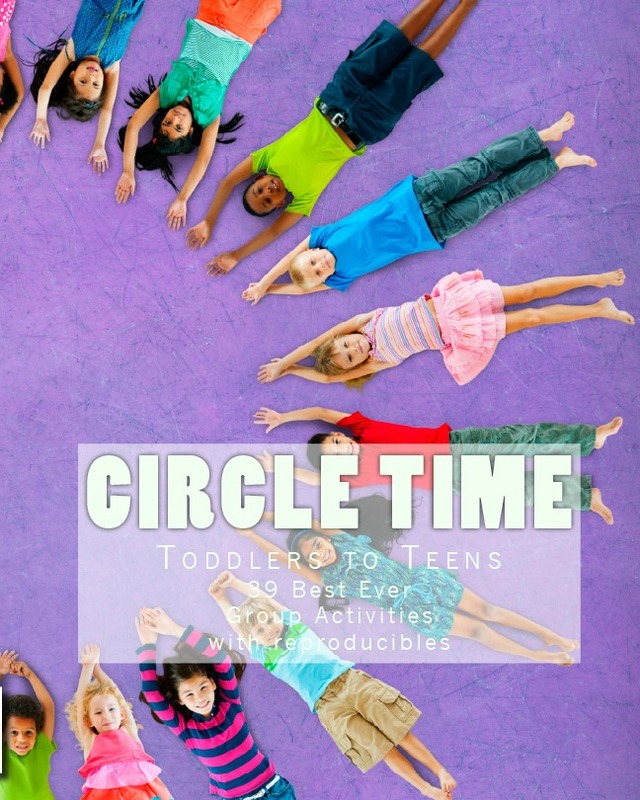 They not only include valuable information and recent studies in the childcare industry, but they also include sample activities that you can try with your own students. ChildCare Education Institute® provides high-quality, online training courses and programs, applicable to those who work in an array of child care settings, including center-based care, Head Start, family child care, prekindergarten classrooms, after school environments and more. Over 150 English and Spanish training courses are available to meet licensing, recognition program, and Head Start Requirements. CCEI also has online certification programs that provide the coursework requirement for national credentials including the CDA, Director and Early Childhood Credentials. CCEI, a Council for Professional Recognition CDA Gold Standard℠ Comprehensive training provider, is nationally accredited by the Distance Education Accrediting Commission (DEAC) and is accredited as an Authorized Provider by the International Association for Continuing Education and Training (IACET). During the CCEI122: Active Learning in Early Childhood course, I had many aha moments. There were so many things that I've done in my early childhood programs where I missed valuable opportunities to incorporate movement and music in daily lesson plans for language arts, science, social studies, math, and art. The course lists out many different ideas and further explains how these activities aid in cognitive development and increase brain synapses. After taking the course, you’ll want to add more movement activities to your daily active learning activities. Here's a list of our most popular posts on early childhood games and sensory play ideas for preschoolers. If you're in need of continuing education for your career in early childhood, start here with our review of ChildCare Education Institute. CCEI offers many amazing continuing education courses for professional development in early childhood education. 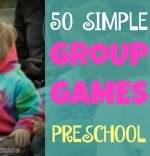 The extensive course list is sure to please even the most hard to please daycare providers and program directors. I encourage everyone involved with childcare and early childhood education to sign up for a course or two. It’s such a convenient way to expand your knowledge in early childhood education. Be sure to check it out!